Camden and its surrounding area has an abundant selection of activities, ranging from easy sightseeing to strenuous hiking and everything in between. If you like the outdoors, there's something here for you. Feel free to contact us with questions about activities or events. Click here for a map of Downtown Camden! Click here for a map of Downtown Rockland! 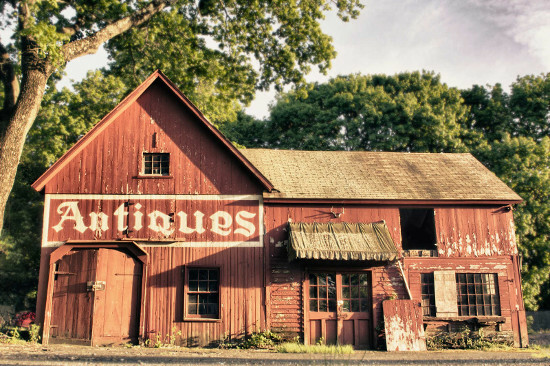 Visit the numerous antique shops scattered all throughout Camden and Maine’s Mid-Atlantic coast. Hunt for that forgotten treasure, unexpected rare find, or maybe just that unique piece you’ve been searching for to complete your collection. Camden and the Mid Atlantic Coast have been the source of many artist’s inspiration for over a hundred years. Appreciate the beauty of the harbor for yourself at the Camden Public Library Amphitheater and its scenic view of the harbor. While strolling past the numerous art galleries downtown and along the public landing you will have the opportunity to see a diverse collection of paintings, sculptures, photography, woodworking, jewelry making, and more. Visit our historic Opera Houses, Libraries and Theaters for live music, entertainment events and festivals. Camden Maine has a very diverse and attractive dining scene. Take an evening stroll through our harbor village and visit a quaint wine bar or brewery for cocktails, while choosing a cuisine and venue that suit your current mood. 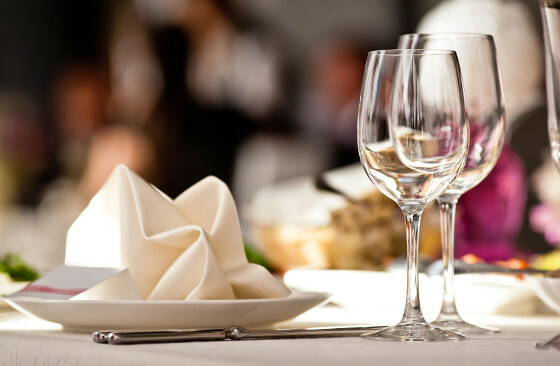 From lobster shacks to quick bites, or casual to intimate and upscale, there are plenty of options, both indoors and out, all within walking distance to the Inn. The outdoor experience in Maine is truly breathtaking. Camden Hills State Park is just one of many parks, offering 30 miles of walking and hiking, with trails ranging from easy to aggressive. The Mt. Battie Trailhead is accessible by foot from Windward House and is a steady incline on the moderate to hard level. The park also offers public parking if you choose to drive to the Mt. Battie lookout. Whether from physical exhaustion, or your first glance at the panoramic view of the sparking Penobscot Bay and it’s islands, Mt Battie will take your breath away! 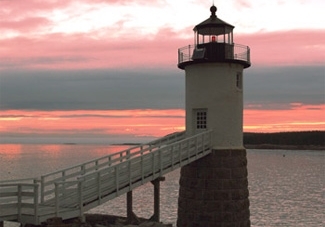 Nothing says Maine like a visit to one of our iconic lighthouses. The lighthouses in Maine are some of the best in the country. With more than 60 options lighting up the coastline, you could plan a whole trip around these historically significant and visually arresting Maine beacons. The United States Coast Guard has identified fifty-seven active lights in the state of Maine, and the Portland Head Light, first lit in 1791, is the oldest in the state. Plan which lighthouses you would like to visit during your stay and visit by car or boat tour. In addition to the stunning beauty of Camden’s Harbor and coastal beaches, there are a plethora of activities available for you to enjoy out on the Penobscot Bay. From hourly boat rentals, schooner tours and Windjammer cruises, to scenic ferry rides providing access to our islands, there are many opportunities to sightsee and enjoy the beauty of the Penobscot Bay. The Mid-Atlantic coast of Maine offers such a diverse array of activities that you are guaranteed to find something fun to do, rain or shine. Camden and its surrounding areas have a wealth of options to ensure your New England getaway doesn’t disappoint. After breakfast, treat yourself to a day on the town! Camden offers unique and distinctive shopping ranging from handcrafted Maine goods, antiques and collectibles, fine jewelry and designer clothing. We have shopping for all ages and all interests, all within walking distance to the Inn. Along with reputable dining, the Camden area has some fantastic vineyards and tasting activities. Spend an afternoon strolling through our quaint town sampling new and exciting culinary delights with a food tour, or head to the winery & vineyards for tastings and tours, events and activities.